Happy Halloween! The big day is here and if your children are like mine, you will probably find yourself out and about trick-or-treating tonight. Sometimes things can get out of hand after the fun of trick-or-treating and you may find yourself with a little one whose body is putting up a fuss from eating too much sugar and chemical filled candy. Herbs for kids and families! 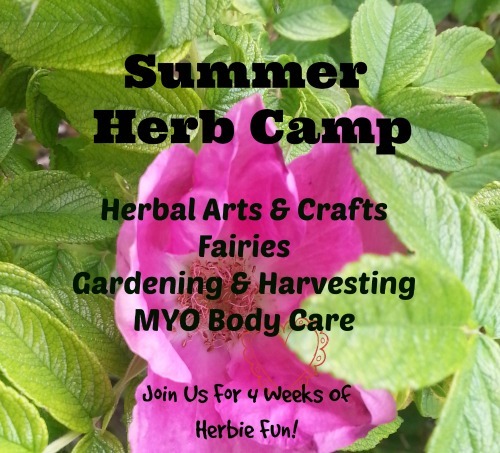 Crafting, learning and projects for children, parents and teachers including herbal crafts. Also natural living ideas for healthy families. Nightmares And Night Terros, What's A Mama To Do?